THE ORIGINAL. TRUSTED AND EXPERIENCED. Events are what we do.  We are a multi purpose mobile catering company that can customize the perfect unique package for your event. We have a fleet of trucks, carts, and stands along with a variety of concepts. Having done thousands of events since our inception ranging from an intimate get together to large scale corporate parties; we can turn your idea into a successful event. Serving the Tri State Area including NYC (Brooklyn, Queens, Staten Island, Bronx, Manhattan), Long Island (Nassau, Suffolk County, Hamptons), Westchester, New Jersey, and Connecticut. 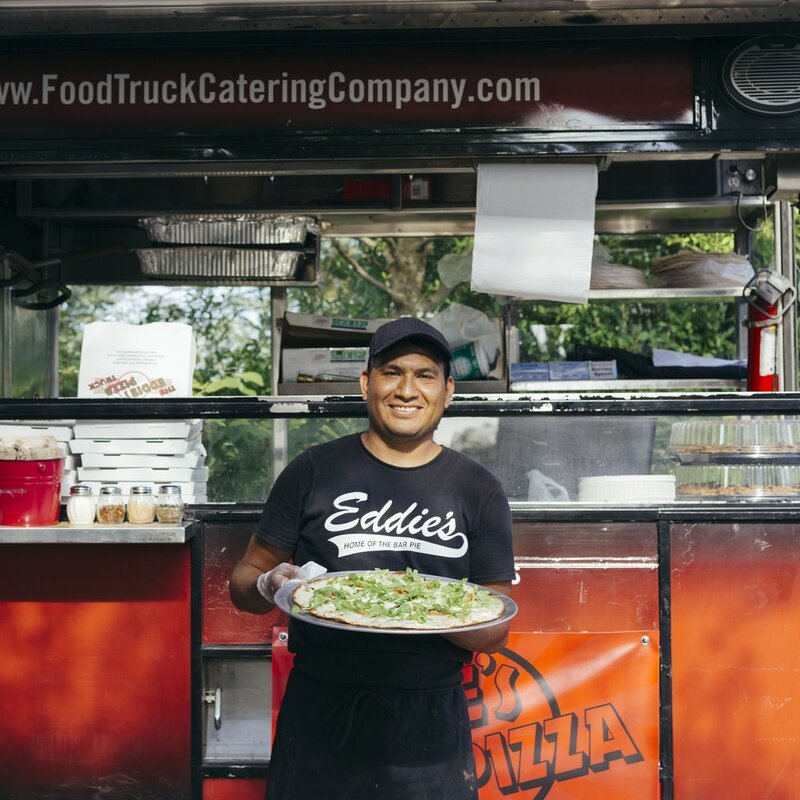 Our most famous truck serving up classic thin and crispy bar pies. A total crowd pleaser. Our Japanese influenced tacos, burritos and rice bowls are sure to wow guests with unexpected flavor combinations and fresh ingredients. Classic but never out of style, our gourmet sandwiches are perfect for almost any occasion.